Obvious, yet necessary disclaimer: The bedtime drinking game is intended as satire for entertainment purposes only. As always, drink and parent responsibly. Long before you lay your head down to rest at the end of a long day, you’re responsible for getting your littles to do the same. You’d think it would be easy; all that precious discovery and developmental defiance can really take it out of a kid! But it’s not. It’s really not. 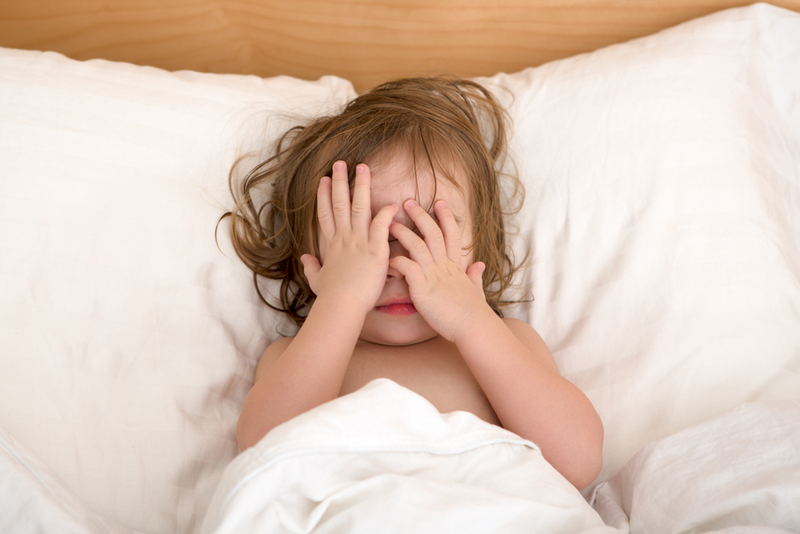 In fact, bedtime might just be the hardest part of your entire day. For this reason, I’ve got an idea on tap for tonight. Instead of letting frustration get the better of you, get the pajama party started with a bedtime drinking game for parents, that proves once and for all what a night cap is really all about.